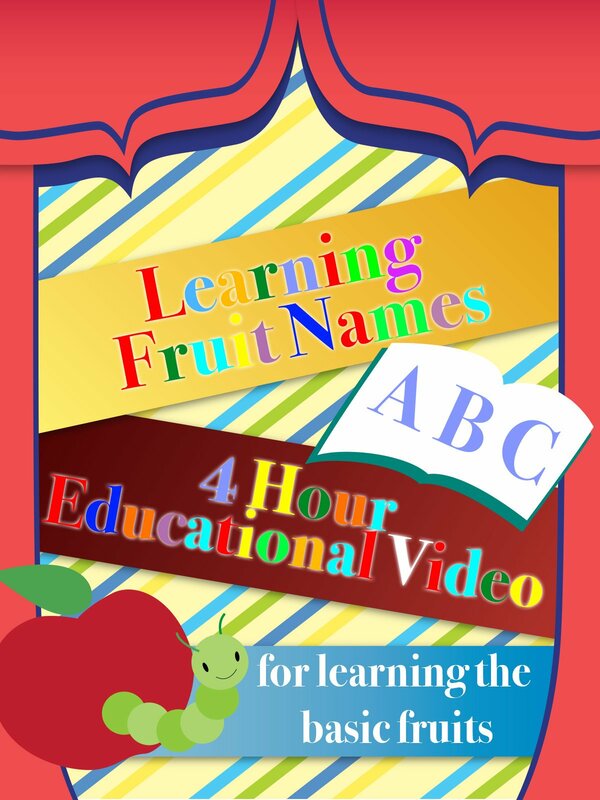 This video is perfect for children to practice and learn their fruits. This video provides a visual of the fruit while pronouncing them for children to remember! At a young age children are like sponges and soak up everything they see and hear!